Per Bruel will be 100 years of age on 6 March 2015 . The ICA webpage notes this event. As well, a celebratory webpage has been created to list any special events in his honour or letters of recognition from your organization. More information on Per Bruel’s life. 3rd international conference and exhibition on Underwater Acoustics - Greek island of Crete - June 21-26, 2015 - deadline abstract submission has been extended to March 10th, 2015. 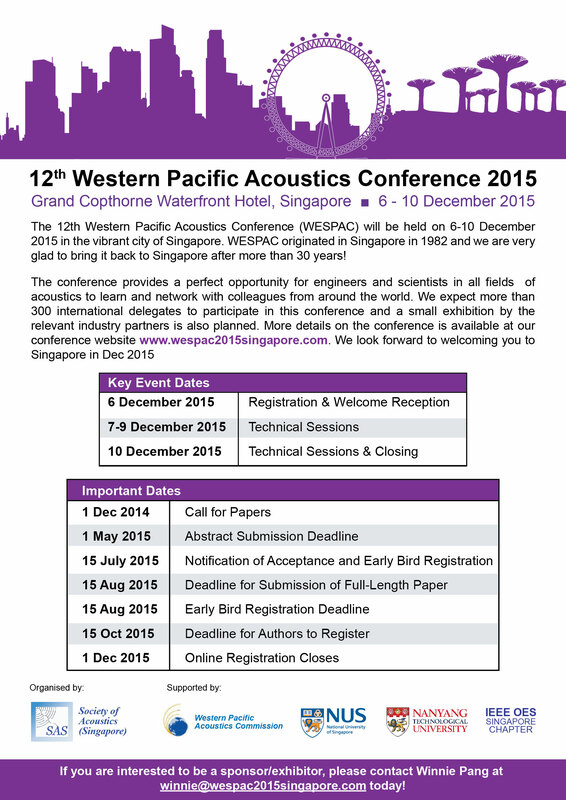 26.02.2015 - Acoustic consultants - Arup , UK (announcement). U.K.